Drones serve many purpose to a variety of pilots today. Some may use them for recreational purposes while others may need them as a tool for their professional service. Either way, using drones can be a better experience with the help of some apps. Below, you will find my list of the best apps to use for your drone piloting escapade and why you should use them. Hover is a must-have app for any drone enthusiast. Whether you are planning for a race or a pictorial, it is a very useful app. Basically, it helps you determine whether you can fly your drone in a specific area or not. It does so by showing you weather conditions and showing you no-fly zones as specified by the FAA, US military and US National Parks. One thing I love about Hover is how I can use it to store flight data and then send the compiled data through email. Data such as locations, battery usage, flight times and additional notes can be stored. 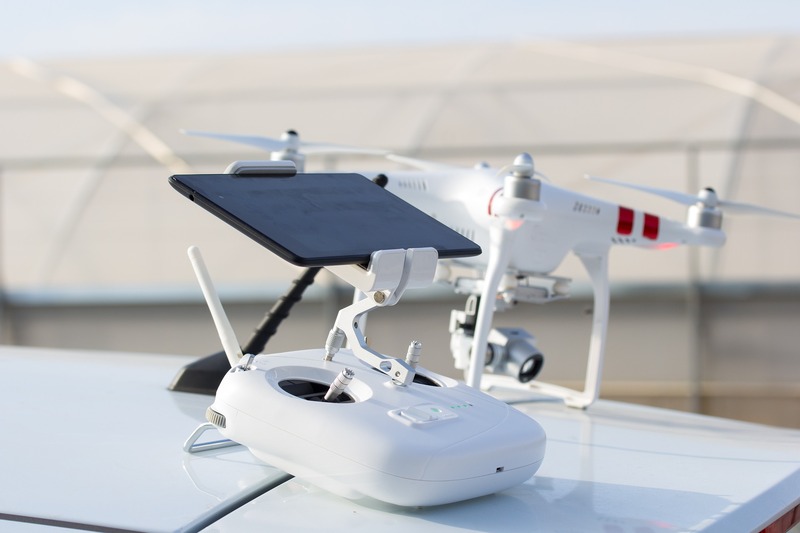 Make shooting an impressive aerial video isn’t only dependent on drones with the best camera. Apps such as Litchi also help with that. It features autonomous tracking that lets you focus on an object you desire for that money shot video. There are numerous modes to play with like VR Mode, mimic, follow me, panorama, intercept, focus, and many others. Expect to spend quite some time familiarizing with each one and getting to know when it’s best to use them. What’s amazing is the possibility of pre-programming flight paths before the actual flight. This makes it possible for repeatable shots, either still images or videos. With this powerful app in your fingertips, you can easily take high resolution photos of the area you would like to create a map of. At first you’ll only see a 2D map on your smart device but once all the photos are uploaded, the app can merge everything to create a 3D map. A great thing abut DroneDeploy is it’s integration with other apps and platforms. This enables users to easily gather pertinent data to the the industry they are in. Many professionals rely on DroneDeploy and a specific app like Agremo to efficiently map an area and gather other data. A very ambitious app, Kittyhawk aims to be an multi-purpose app that can help you from preparation before the flight up to after-flight data analysis. The free Core plan is adequate but if you want to gain more access to more advanced map features and weather forecasting, you can go for the Plus plan that charges $7.50 a month. One of the things that I admire from this up is the checklist. They have pre-programmed checklist that can help amateur to more experienced pilots to maintain their drones or to prepare for flight. It can even be customized according to your need and preference. Haven’t watched the latest weather report? No problem, this app will help you determine if the weather is suitable for flying your drone. It is one of the apps that gives a detailed wheather forecast. From wind speeds, direction, temperature, cloud cover and chance of rain, everything you want to know about the weather will be found here. UAV Forecast really offers reliable weather forecast and the data refreshes every hour so you can really see the weather conditions as it changes. There are other weather forecaster apps out there but I like the simple chart that UAV Forecast uses to show data that can be easily understood. So you know all about the weather and conditions seem great for flight but to better improve your chances, you might want to check for magnetic fields because you can lose control of your drone in it. With this app, magnetic activity near or in your location can be measured. This app is not used with your drone but it is very helpful for those who are still trying to get their license to fly a drone commercially. This is perfect for those who don’t have a background in aviation but are willing to learn. This app helps you practice answering questions that might be asked during the real exam. It has multiple choice questions and you also get to see the correct answer after you’ve taken the practice exam.